Garden Hose 100' x 5/8"
NOTE: 14 HP engine comes equipped with Belt drive pump and K7 FLOW sensitive unloader. 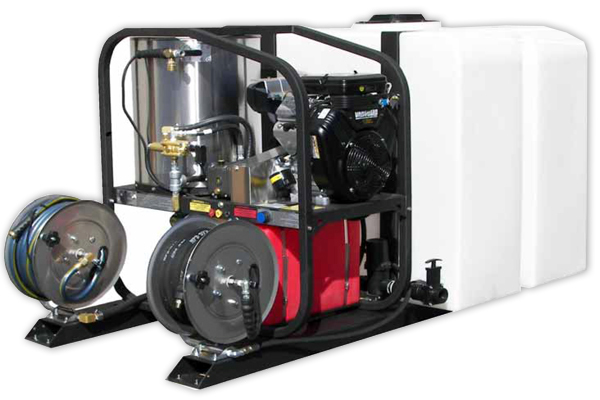 These are optional kits for skid mounted power washers. Are you planning on starting a pressure washing business? Do you need professional equipment that will allow you to clean dirt or grime with ease and high speed? These machines are right for you.